Today was my ‘leftover day’ where I did arms and abs. Last year I didn’t dedicate a whole day to arms, but would tag them on to either my chest or back days. What I found then, is that I was so tired by the time it came around to training my biceps and triceps, I was ridiculously weak and consequently, saw very little gains. 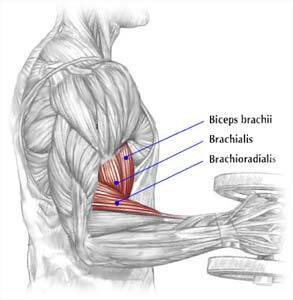 I am honestly more interested in focusing on triceps (the larger muscle) than biceps, because biceps get worked also during back and chest workouts. 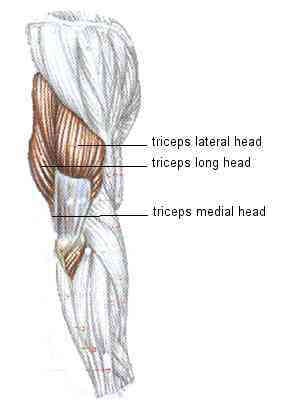 I also want to hit all the different areas of the triceps, avoiding underdevelopment in either one. Doing arm exercises for me (and abs for that matter), is not very exciting. Which caused me to lose a bit of concentration and I started to look at people around me. If you knew me as a gym goer, you know this is something I NEVER do normally, lol! What struck me when observing a lot of the other gym members was how unfocused many seemed on their actual workouts. I suppose there is a reason why people go to the gym every day but continue to look the same (I.e. their physique does not change for the better). They spend more time checking their phone, chatting with their gym buddies, and admiring themselves in the mirror (why, I have no idea) and lose out on the benefits of an intense, effective and efficient workout. Which brings me to the topic of mind to muscle connection, and how important it is to possess mind to muscle control! The mind-muscle connection is also a technique to stay centered and to help you keep good form. 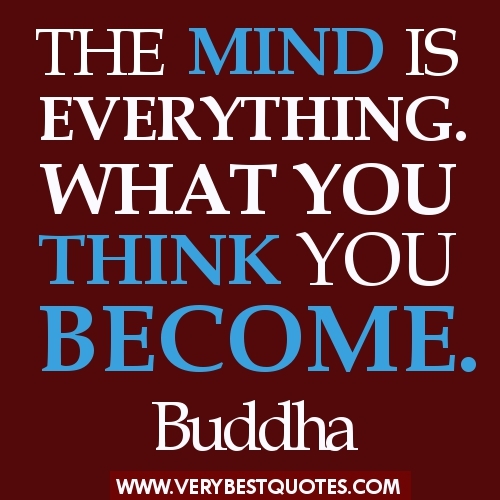 What can happen if your mind wanders? You may injure yourself, or have a sloppy, worthless workout. Because you are not concentrating on what you are doing, you may almost just as well sit on the couch and watch Law & Order re-runs (sometimes also fun!) . What’s the point in being at the gym if you don’t give it your all? That’s how I see it. Use your time wisely. Mind-muscle connection is focusing on the actual movement as you are doing it , not on getting from point A to B. I’ve been guilty of sometimes thinking “Ok, let me just bang out 4 sets of 15 and I’ll be done” and it has been the shittiest sessions ever. 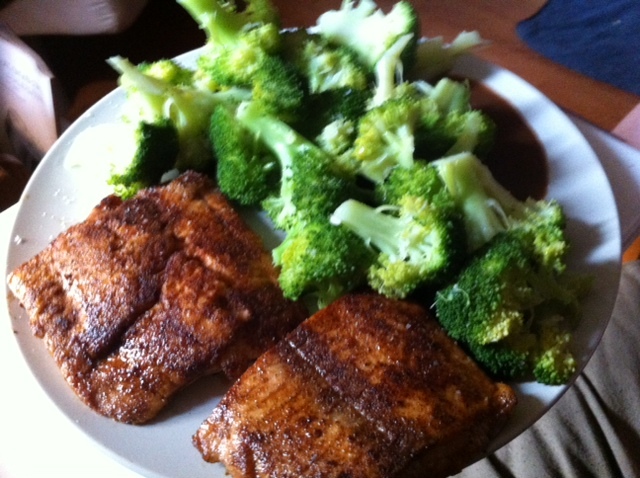 I wanted it to be OVER with instead of being in the moment, visualizing my body changing, my muscles growing. Much like a dieter just wants that 12-week challenge to be over with so he can “go on with his life”. Ha! Of course, we will all have days where we are on auto-pilot and just happy we got to the gym, but that’s besides the point. We always want to strive to be our best! 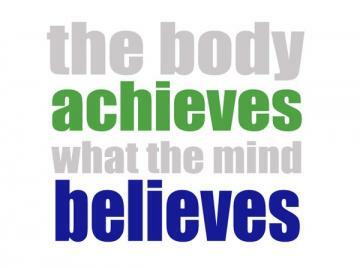 Mind-muscle connection is about discipline, being devoted to your task and being detail oriented – all qualities needed for progress and a successful transformation of your body. By practicing this connection, you will become more familiar with how each part of your muscle and body part works, and better able to do the exercises effectively. 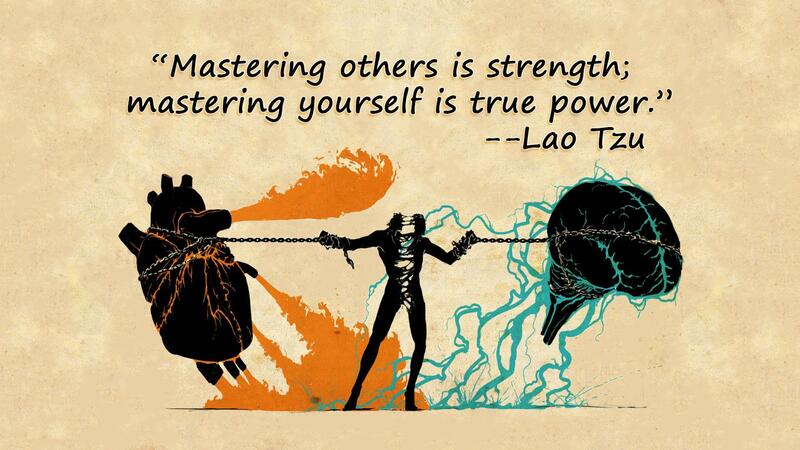 What methods can you apply to improve or master your mind-muscle connection? I like exercises like negative reps and partial reps where you can really feel the contraction of the muscle, and where the muscle is under tension for a long period of time. This is when your muscles will grow! In my new program I have started to use the “28-method” which you can use for any exercise ; shoulder presses, leg curls, squats, and like I did today: for barbell bicep curls. Example: do 7 regular reps, then 7 slow reps going down on the negative (eccentric), pause, the 7 slow reps going up (concentric), then finish with 7 reps going half way down, and 7 reps going half way up. When you apply this method, you have to use a much lighter weight, probably half of what you would normally do. For example, if you curl a 60 lb barbell, then use a 30lb dumbbell for the 28s. You get an incredible pump from this, your muscles will BURN!! Anyway, something good to mix in with your regular workout. That is why I love Crossfit, the workouts are so intense and varied that your mind has no chance to wander and your focus is 100%. But I will admit during my runs there are times when my mind is way somewhere else and I am basically just going through the motions. Yes, I still get my cardio in but does my performance improve, hell no. The other thing that I find very important is checking your form every few months and braking it down to basics, often you find that after so many gazillion reps you have gotten comfortable doing moves in a certain way that might not have the best form, therefore again you are not gaining all the benefits of the moves.